This Seminar is an opportunity for new and experienced students to explore teachings and practice instructions of Zen Buddhism in an informal context. It will be held at the Chautauqua Community House, a beautiful venue at the base of the Flatirons. Zenki Roshi is continuing the twenty-year Chautauqua Seminar tradition of Baker Roshi. 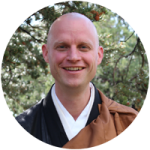 Zenki Roshi will develop the topic with the group through open dialogue, question and answer, dharma talks, and small group discussions. Each day includes two periods of Zazen meditation. No prior experience with Zen practice is required. However, all participants are encouraged to be prepared to share the questions that are most alive for them at the time. 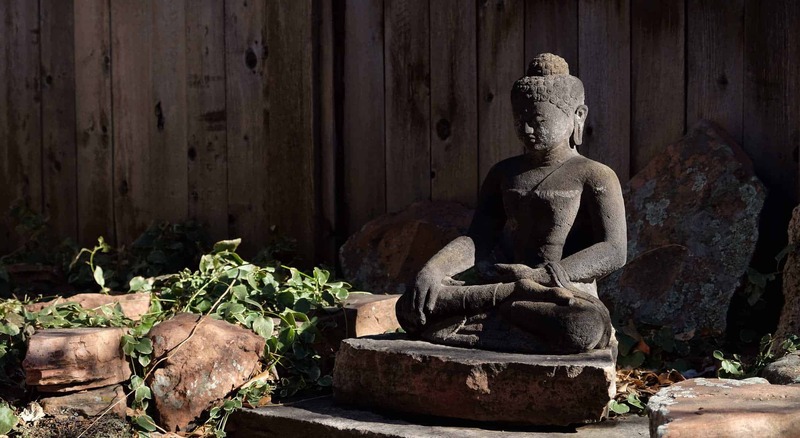 Registration is through the Boulder Zen Center website.